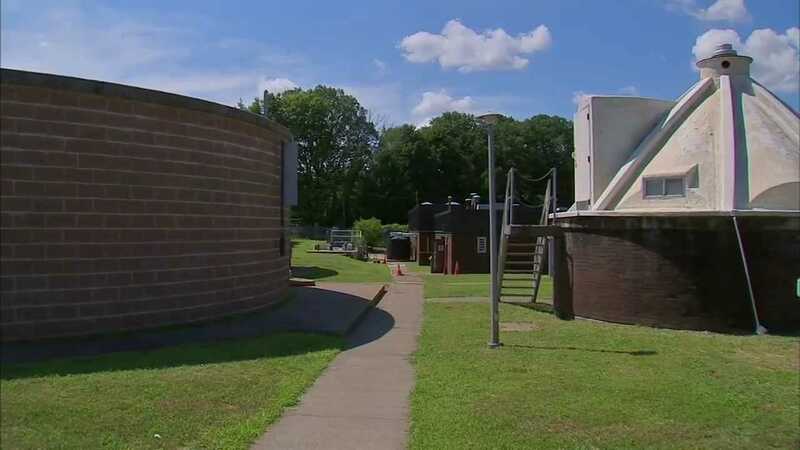 SUFFERN, N.Y. (WABC) -- A human fetus was found at a Rockland County sewer plant, but a county official said Friday afternoon that it was not a viable pregnancy. The human remains, approximately 6 inches long, were found around 8 a.m. at the Village of Suffern sewer plant by crews cleaning the grid. According to Suffern police Chief Clark Osborn, the cause of death and age of the fetus are unknown, as is how the fetus ended up at the plant. The incident remains under investigation, but no criminality suspected at this point. The official said the remains were consistent with a miscarriage. The Medical Examiner will determine the exact cause of death.